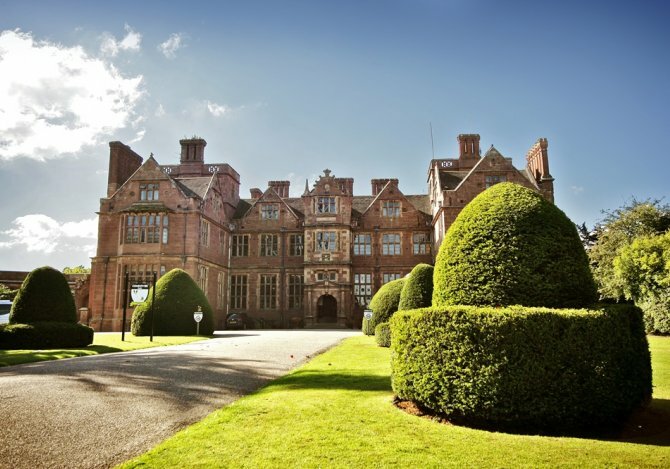 Condover Hall, near Shrewsbury, Shropshire, sleeps 50-100 in 13 bedrooms. 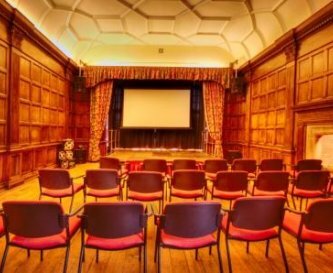 Condover Hall offers fully catered accommodation for up to 500 guests and is owned and operated by JCA, with shared or sole use at certain times of year. 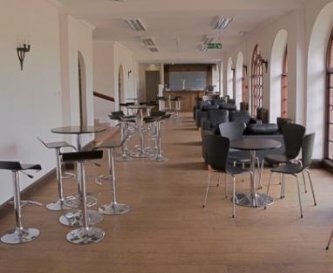 In 2011 Condover Hall underwent a multi million pound refurbishment to turn it into an outstanding residential activity centre. 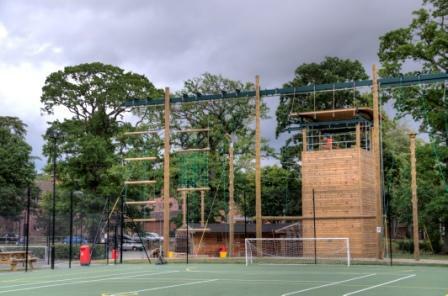 Boasting activities from high ropes, kayaking and abseiling to a laser maze, tunnelling and a dance studio, the venue encourages physical activities and delivers cross-curricular learning opportunities. 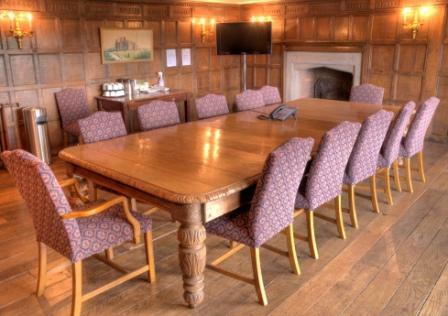 Outside of the peak schools period Condover Hall can be used for other purposes. 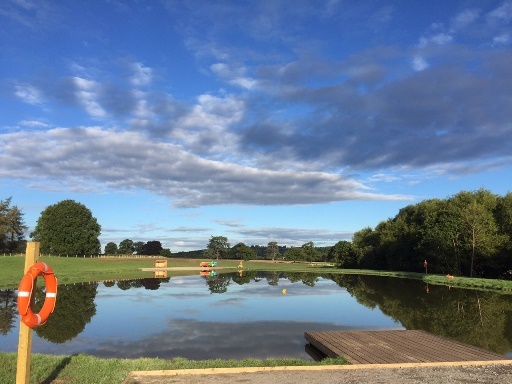 The site has flexible facilities that can be utilised in a number of ways, whether you wish to run (for example) a dance weekend, sports event or conference, the venue is flexible enough to meet many needs. 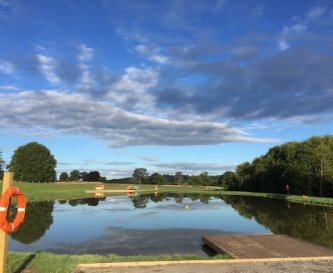 Because of the size of the estate, we welcome any common interest group and are open to ideas with regard to events that could be held on site. We can look into large groups of 100 plus having exclusive use of the Hall for dates outside of our peak period. 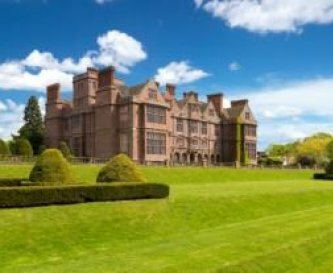 If you're looking to book a family break, JCA also run Family Adventure weekends at Condover Hall at certain times in the school holidays which see families taking part in exciting activities together. Please ask for the latest availability. 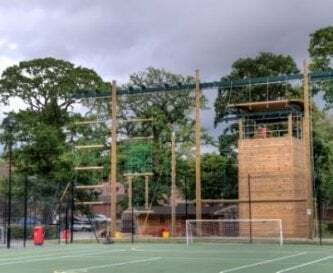 The facilities include a bar area overlooking the rear lawns, 3 sports courts, a cinema room seating 60, high and low ropes course, swimming pool and indoor sports hall and so much more. 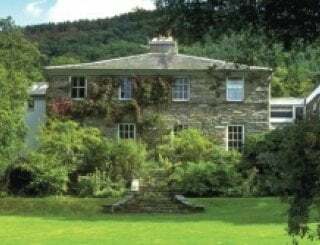 We welcome any enquiries and would be happy to quote for weekends or mid week events outside of the peak schools period. 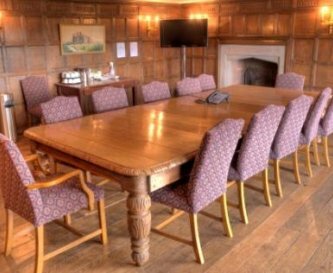 Condover Hall offers full board catering to all guests. It is possible to arrange room only with outside caterers if requested. The restaurant facilities can seat up to 500 in a bright and vibrant setting. 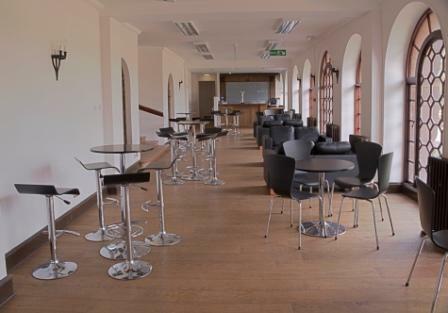 There is a cafe in the main Hall, a bar and numerous meeting rooms, plus a board room. 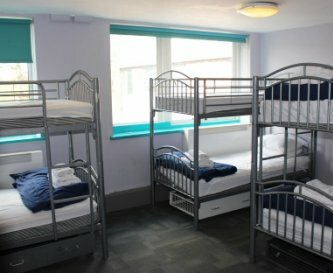 There are also small lounges in each accommodation block. Some bedrooms have flat screen TVs and there are lounges in each accommodation block with a TV. 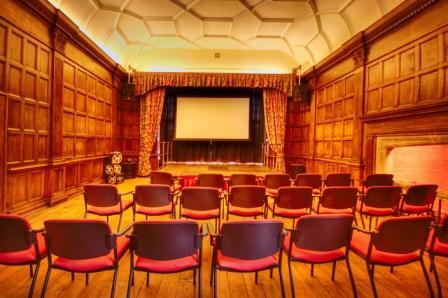 In the main house there is a dance and cinema room. WiFi can be accessed in the main house and other key points throughout the site. There are several games and activity rooms within the main house. 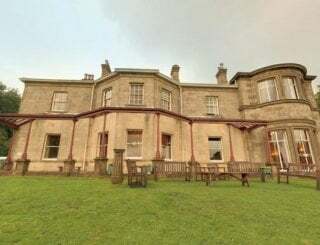 The main house and all accommodation blocks have central heating. No open fires. 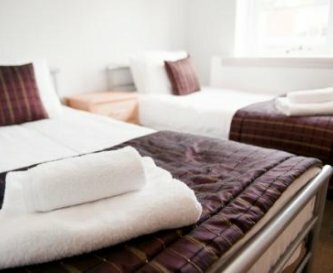 The bedroom facilities are in residential buildings in the grounds of the estate. 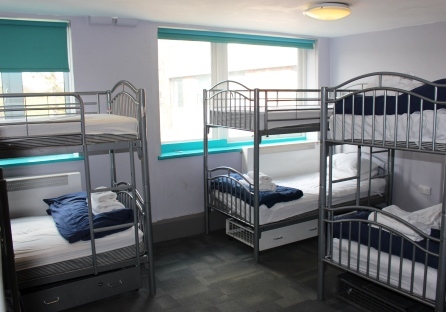 The room sizes range from singles to multi bedded dormitories. Many of the single and twin bedded rooms have private shower and WC. The larger dormitory rooms again mainly have en suite facilities. 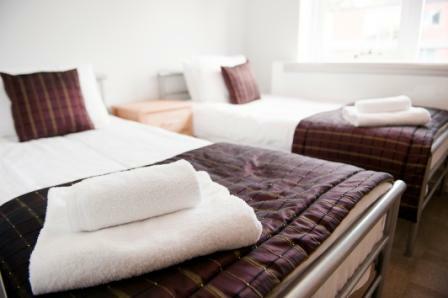 Condover has disabled bedrooms and access to all key areas for disabled guests. Any specific requirements we are happy to help as much as possible. 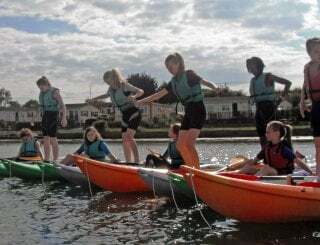 The main purpose of Condover is a schools residential centre. 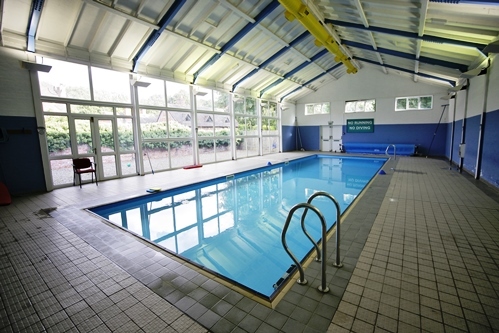 We fully cater for children with games rooms and a range of indoor & outdoor activities. 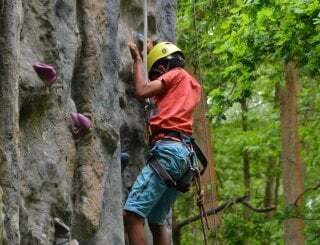 Superb gardens and grounds, with a purpose built high and how ropes course in the grounds. There are 3 sports courts for tennis, netball etc. 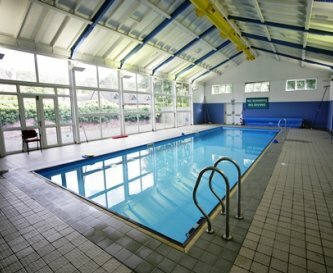 There is an indoor swimming pool and sports hall. Car parking areas are provided within the grounds. The centre is non smoking. Due to the general nature of our main business, pets are not allowed. 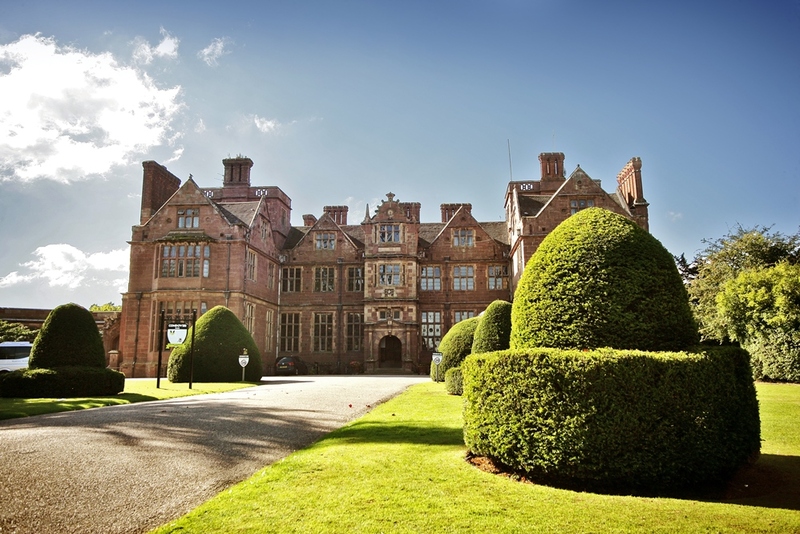 Condover Hall is set within beautiful grounds and gardens overlooking the superb Shropshire countryside. The Hall is featured in the small village of Condover with the nearest large town being Shrewsbury. There is a post office, butchers etc in Condover village. Within the villages surrounding the Hall there are numerous pubs and restaurants within a short drive/taxi distance. The pricing depends on the time of year, numbers attending and what the organiser was looking to do. Raven Meadows Bus Station, Shrewsbury. Your enquiry goes direct to the property owner. A copy is also retained on GroupAccommodation.com by Sanderson Maughan Ltd who operate this site. The copy is kept on a secure server in case the property owner has problems receiving their enquiries. 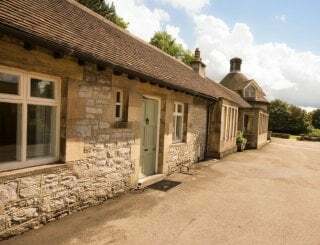 Should you decide to opt in by ticking the box above you can receive our newsletters which includes special offers and new properties. This list is used exclusively by us in line with the General Data Protection Regulation (GDPR). Your details will not be given, sold, or lent to any third party. You will always have an option to unsubscribe from our mailings either by using the unsubscribe link, emailing us at in[email protected], writing to us in the post at Sanderson Maughan Ltd, 10 The Struet, Brecon, LD3 7LL or by phone on 01874 611851. Please see our Privacy and Cookies Policy.